Planning vacation in Shimla, book a taxi with GTS cab service from Delhi to Shimla in a simple way and enjoy the trip. 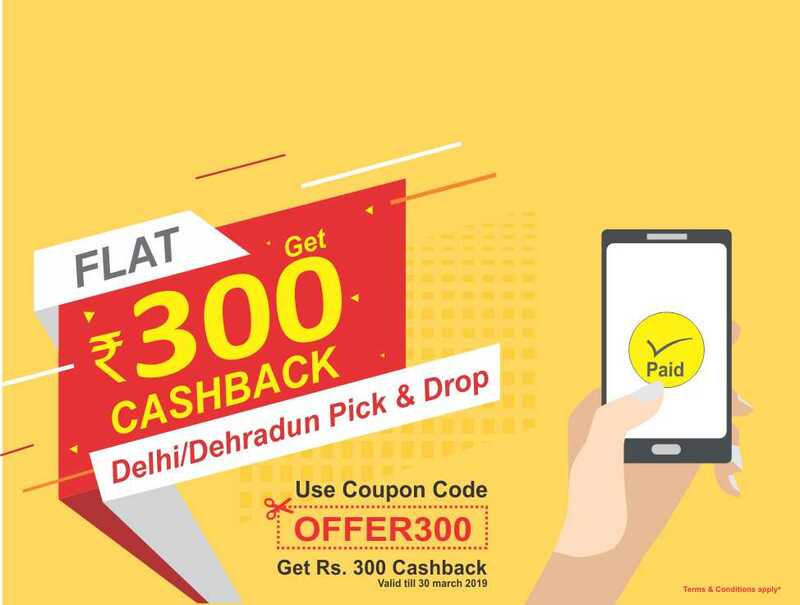 Book a local or outstation cab service all over the country and get the best deal on booking a taxi in Delhi. We serve our customers in the best possible way, providing them relaxed comfortable journey with the assistance of our expert drivers. Book at GTS and get cab service from Delhi to Shimla at your tips. Our taxis are well maintained for your suitable travelling experience which will make your trip memorable with an ease of covering a long distance journey. GTS cab service in Delhi also provides airport and railway station pick and drop facility. Situated in the foothills of the Himalayan mountain ranges, Shimla is a popular hill resort in Northern Indian. Shimla is the capital of Himachal Pradesh, and it was the summer capital of British India as well. Plenty of tourists are seen escaping to this hill station during the summer to get away from the scorching heat. You can enjoy walking through this entire town hill as it is free of traffic of vehicles in the central part of the town. Shimla enjoys a shower of snow during the winters and the area of The Ridge is one view you shouldn’t miss during that time. The Jakoo temple and the Mall road are on the top among the tourist places to visit. Chadwick Waterfall and the beautiful Kuthar Fort are must see sites. Shopping in Shimla is popularly known for its local handicrafts, specializing in wooden toys and crafts. You can cover this distance in 7 hrs via NH 44 & NH 5. You will pass through towns like Panchkula and Solan and during stop-over of your journey. You can also take quick pit stops at Panipat, Chail and Kasauli. Expert drivers of GTS car rental service are willing to help you in the best possible way. We will serve you everything you need, to travel anywhere you want. Take your Ride with GTS Cab and Experience the most reliable car rental service in India. AT GTS cab services you can book in one click. Log–in to our website and look at the best deals in accordance with your requirements and also avail the exciting offers available at low-budget prices and plan a trip. 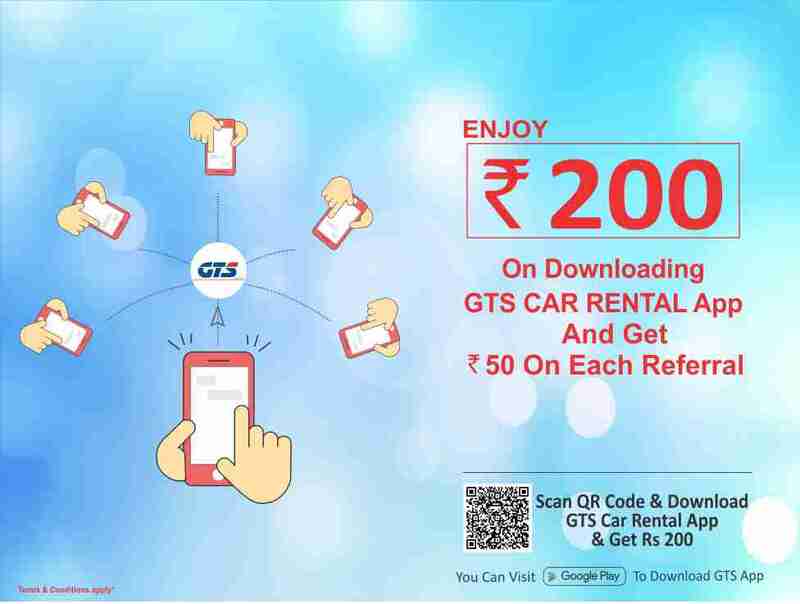 You can also download GTS mobile app and save your time and money. GTS cab services offer local or outstation booking, one-way trip, round-trip, pick and drop facility from Delhi airport or railway station as per requirement of customers. GTS Cab features provide affordable rate, clean AC/NON-AC spacious clean Cars. Transparent charges and customer felicitated facilities are merged with GTS taxi service to serve the best of customer’s requirements. You can simply give a call to 8191-00-8191; our 24x7 customer care support will help you anytime, anywhere.